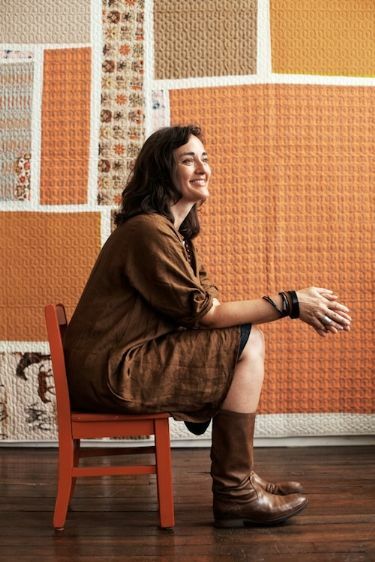 Journalist and sewing blogger Christine Cyr Clisset (of Daughter Fish) interviews master craft people and creators in the home sewing, textile, and fashion communities. From independent pattern and textile designers to couture experts and curators, Christine brings you along on thought-provoking conversations sure to enlighten your own sewing or fibers practice—and give you something to listen to while you stitch, weave, dye, or work! Listen to Denyse's conversation with Cyr on Thread Cult!